→How to Provide Care to Your Parents with Help from Your Siblings? Even before your parents need around the clock care and assistance, you should have a good conversation with your family members to figure out who can do what when the time eventually comes. If you already have things figured out, you will feel far less stressed when your loved ones suddenly need more help than they have received in the past. Gather your siblings together for a meeting where you will discuss the possibility of nursing care services, especially if you feel like your parents can benefit from these services that are often provided by skilled caregivers. Make sure each person has an opportunity to discuss ideas and talk about the way that they feel about this whole thing. Remember that you all need to work as a team for the sake of your parents. 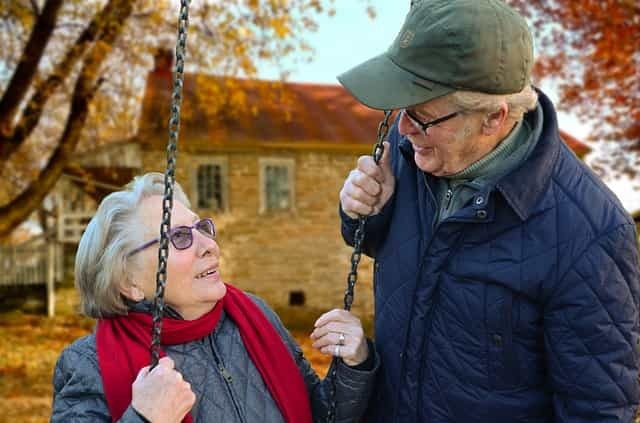 Even with help from siblings and a plan of action it is always beneficial to seek out professional advice, contact the Senior Care Center for help in giving the best care to your elderly parents. It is important to meet the needs of your parents. You need to find out about your parents' wants and needs by talking to them. You should remember that their needs can and will change over time. Not only should you speak to your parents about their needs, but you should also make it a priority to speak to your siblings about those needs, too. As a tip, natural home remedies are safe and effective for elder people. Aside from the less expenses, your parents will probably love it than over the counter medicines. Check out the best natural remedies for earaches, cold and flu. Raspberry leaf tea works best for my mom. Because you are going to have some important decisions to make at certain times, you should talk to your parents immediately to get their opinions on certain resolutions that you might have to make in the future. It is better to know their thoughts and feelings in certain situations because that makes it even easier for you to make choices that will benefit them. When you know what your parents need help with, you can make a list of the different responsibilities that will need to get handled each day. Once you have that list, you can start figuring out ways to share the responsibilities with your siblings. You can figure out who can take your parents to doctor’s appointments, who can help make meals, and who can complete other tasks. If the grandchildren are old enough to handle certain responsibilities, you can even get them involved by asking them to do a few minor things for your parents. It gives the grandchildren time to spend with their grandparents while helping them at the same time. Keep the communication going back and forth between yourself and your siblings. Arrange meetings, call one another, create a group text message thread, and even have Skype conversation about things that are going on with your parents. It is a great way to relieve stress, provide helpful suggestions to one another, and stay updated on what is going on with your parents. If you ever feel exhausted or overwhelmed about doing something, it is a good time to open up to your loved ones about the way that you feel instead of holding it in.